According to Variety, the long-gestating Uncharted movie adaptation looks to be a go due to the addition of new director Dan Trachtenberg. Trachtenberg, who is most known for his work on 10 Cloverfield Lane, is the final name in a long list of directors. Spider-Man: Homecoming actor Tom Holland will portray a younger version of our hero, rather than the older Drake seen in the games. 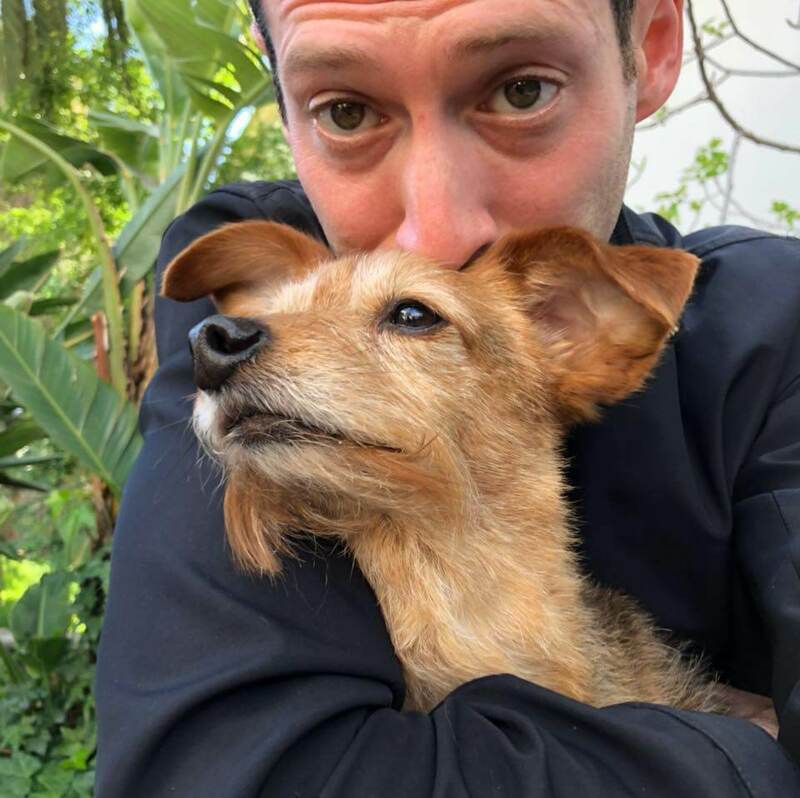 The movie will focus on Nathan meeting his partner Sully for the first time. The plot follows closely to events from the third game in the series. Sony had Shawn Levy attached to direct, but he stepped down so he could direct the Ryan Reynolds action-comedy Free Guy. 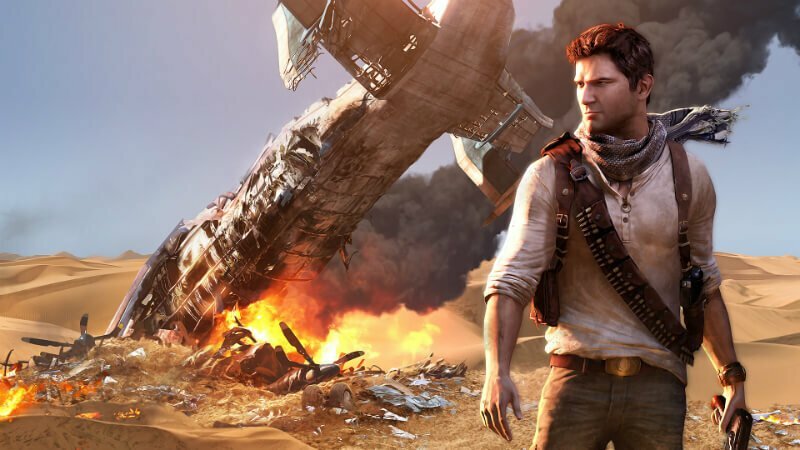 The Uncharted adaptation has been in the works for a decade. At one point, Mark Wahlberg was attached to star. Over the years, other actors and directors have come and gone due to one reason or another. Tom Holland is a hot Hollywood commodity right now. Homecoming was a monster success and restored faith in the wall-crawler amongst fans. 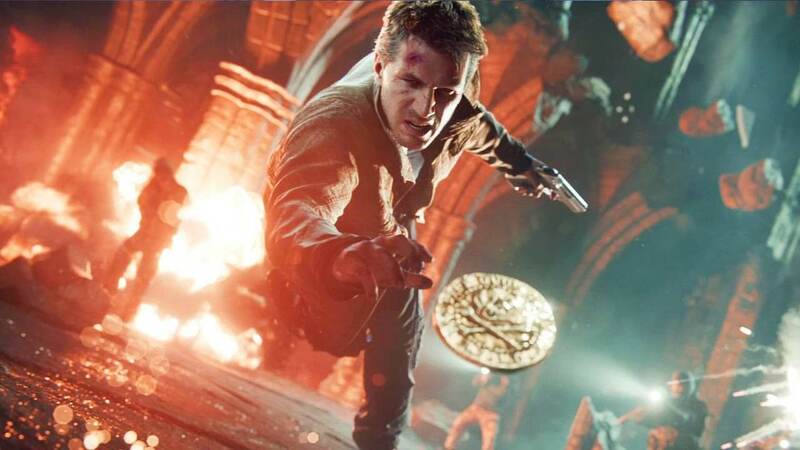 If the stars align, moviegoers will see Nathan Drake fast-tracked to the big screens. Hopefully, there will be no additional delays. There are fans who will be upset that a younger Drake is being portrayed. However, Tom Holland is a very talented actor. Furthermore, Trachtenberg has proven himself quite capable. Moviegoers might just have a new hit franchise on their hands. The Uncharted series follows professional treasure hunter Nathan Drake, thought to be descended from the famous English explorer Sir Francis Drake. A PlayStation exclusive, the first game in the series was released in 2007 on the PS3. Subsequent sequels have been released in 2009, 2011, and 2016 (which was the final game in the series). Gamers who haven’t dipped their toe into Uncharted waters certainly should check out this genre-defining series. There are four main titles, hence, there is no shortage of Nathan Drake adventures to choose from. Seems like maybe fans and film buffs alike won’t have to wait too long to see their favorite adventurer on the big screen. Are you excited to see the Uncharted movie? Is Tom Holland the right choice for Nathan Drake? Let us know in the comments below!